We are going on week three with snow covered grounds. One of the only things getting me through these last bitterly cold weeks is this Everlane Sleeveless Turtleneck. 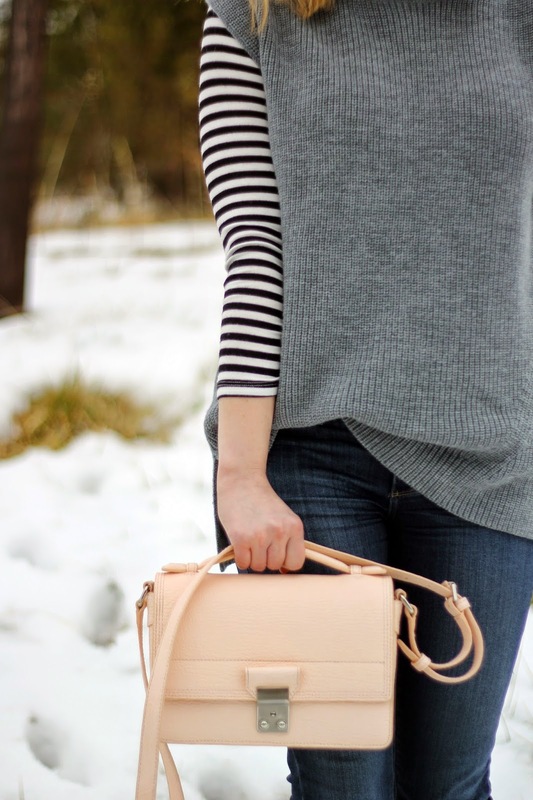 I throw it over a striped tee or another sweater if it is really cold for a cozy layered look. 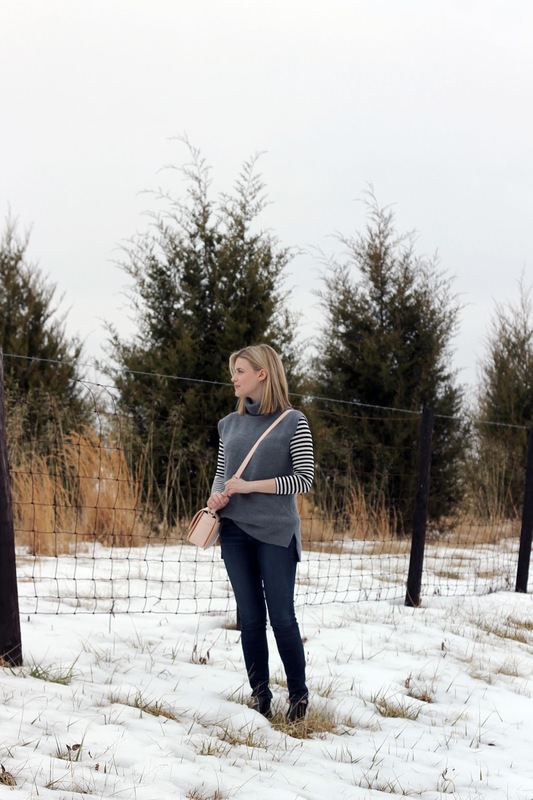 By the beginning of March I am usually ready for warmer weather, and this year is no different. The last few weeks have been harsh, and because of that I've lost a little inspiration for this site. Hopefully there will be a spring awakening for my own sanity and this site.